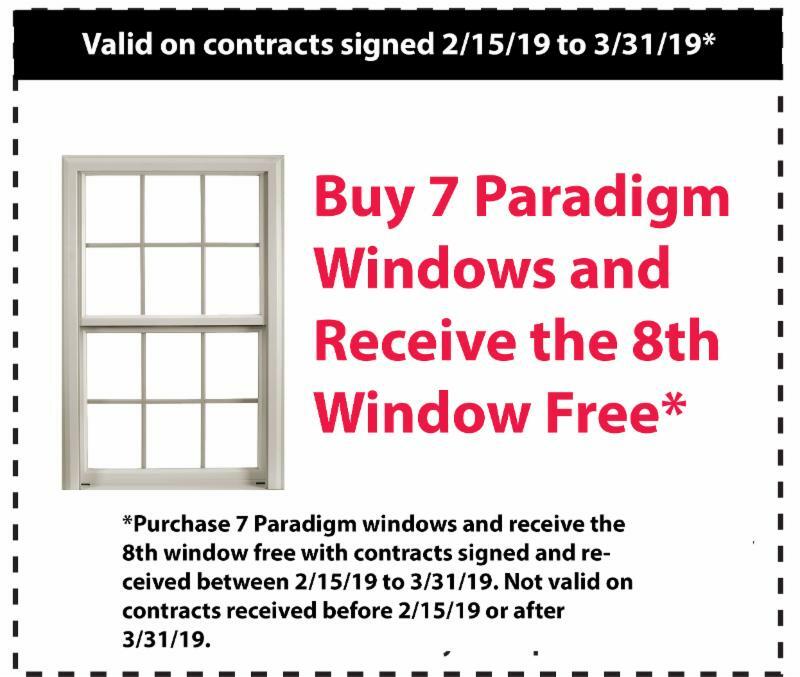 Get a great deal on win­dows from our part­ners at Paradigm! I nter­ested in get­ting new win­dows this Spring? receive the 8th win­dow FREE! SAVE on your ENERGY BILL! 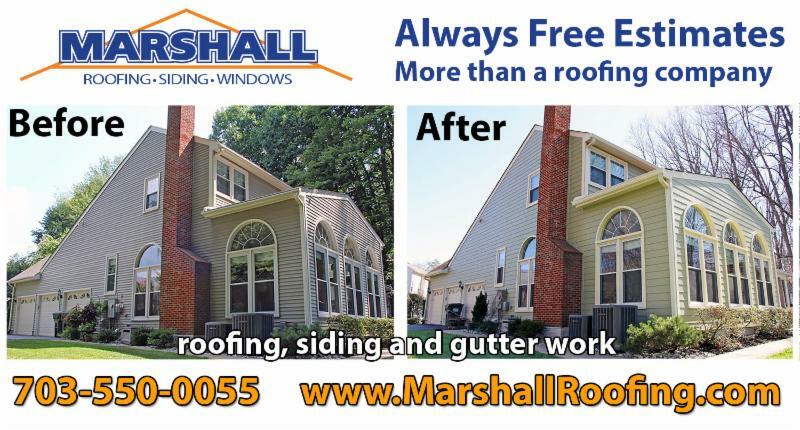 Give us a call to set up a free estimate! It’s almost time for rainy sea­son. 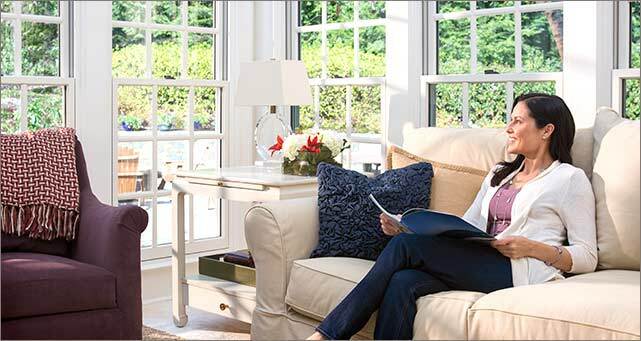 Pre­pare your home with these tips! Call our Ser­vice Divi­sion to sched­ule your esti­mate today! 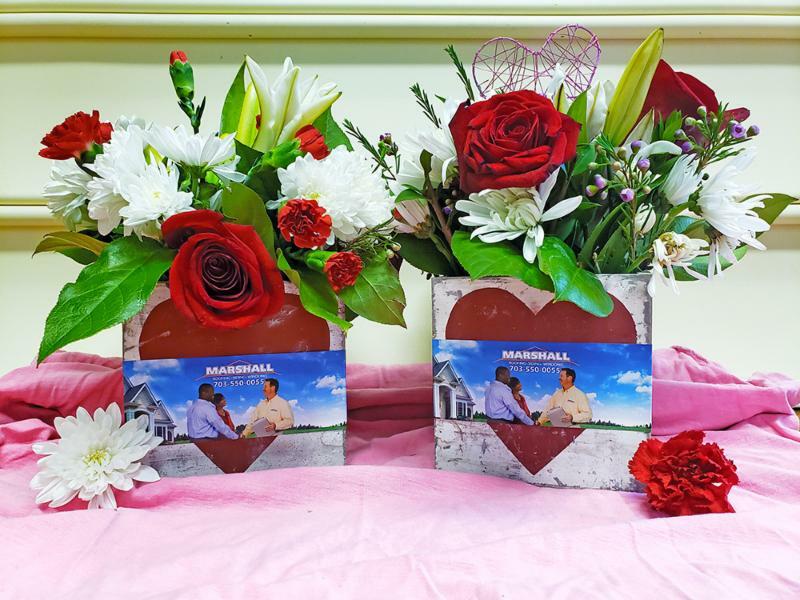 Troy Mar­shall, owner of Mar­shall Roof­ing, Sid­ing, & Win­dows sur­prised the admin­is­tra­tive staff on Valentine’s Day with these lovely flow­ers. 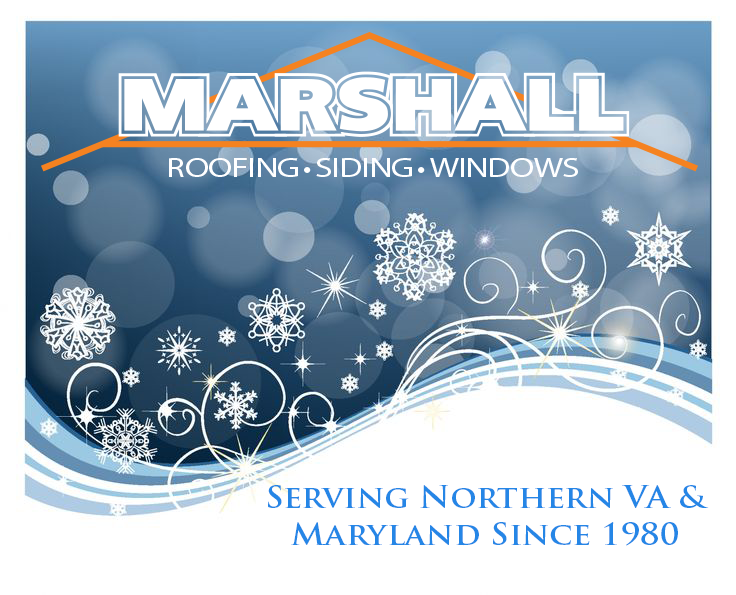 Thank you Troy for your vision and allow­ing us to be a part of the Mar­shall Family! Our objec­tive is to pro­vide our cus­tomers with the high­est qual­ity roof­ing, sid­ing, win­dows, gut­ters and entry door work in the North­ern Vir­ginia & Mary­land areas by offer­ing expe­ri­ence, effi­ciency, high qual­ity prod­ucts, cus­tomized projects and the best cus­tomer ser­vice. Our goal is 100% cus­tomer satisfaction.